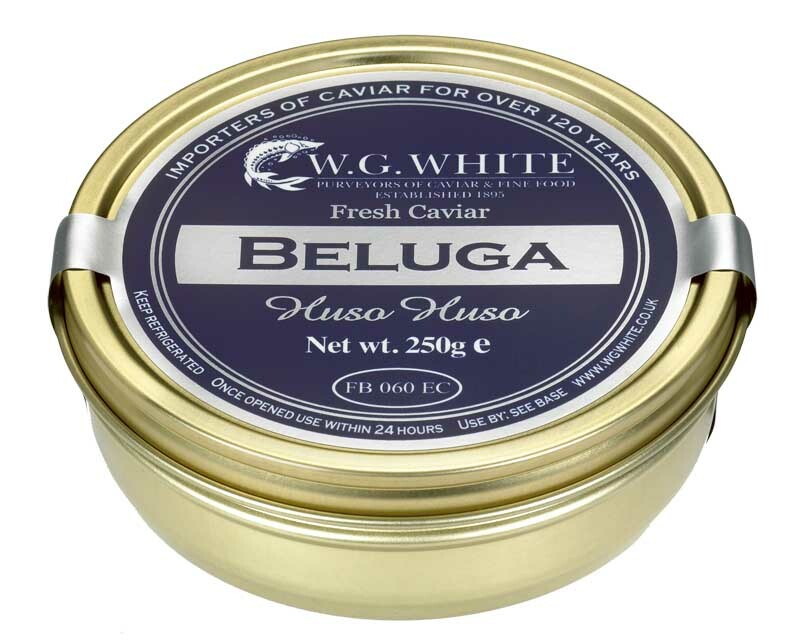 Beluga Caviar has always been considered the most prestigious caviar because of the rarity and the considerable size of egg: not less then 3.5mm. This superb caviar comes only from mature 20 year old Huso Huso sturgeons. The large steely grey eggs have a wonderful soft creamy texture and a subtle taste with a hint of walnut. 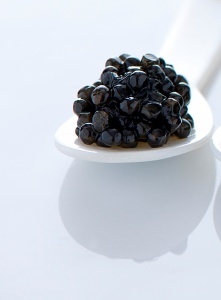 Its thin membrane is synonymous with only the best caviar.